November 7th in WP Stuff by Wordpress Jedi . 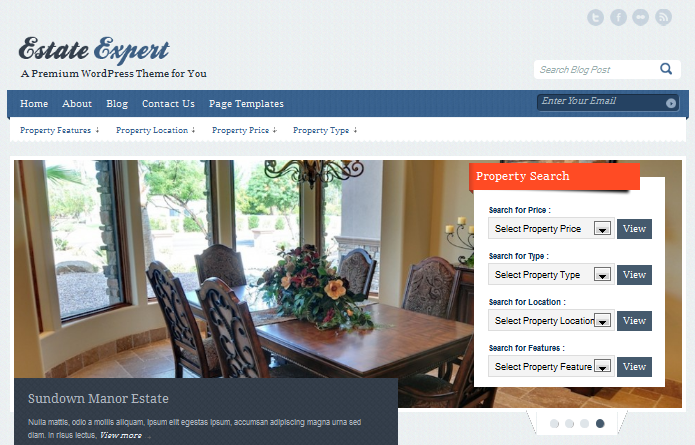 Estate Expert: another attractive real estate theme for WordPress. It makes the process of searching for homes easy for your visitors. Offers Google Maps Integration. 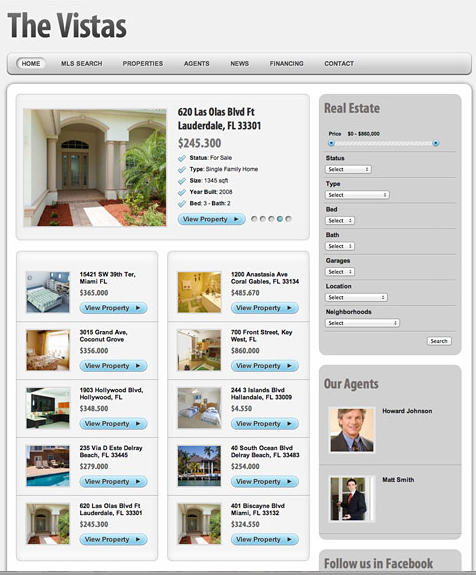 Adding IDX/MLS listings to your website is easy in this theme. The Vistas: works for single and multiple agent websites. Live MLS data shows up on your site with minimal effort. It offers 5 color styles. Google Street View is supported. 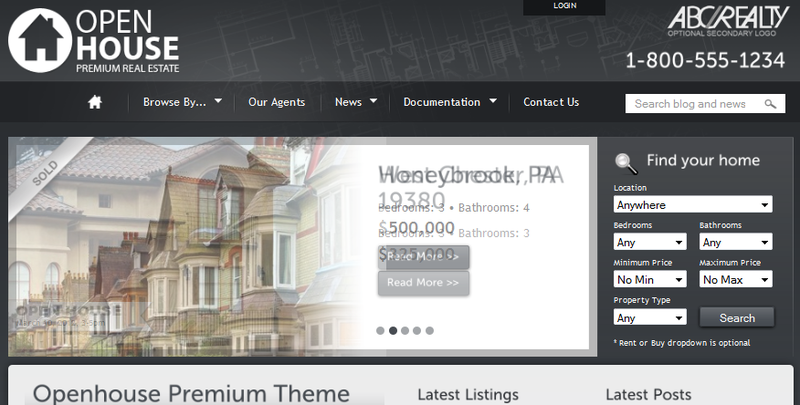 Estate for WordPress: this is a powerful WordPress theme for real estate websites. It has multiple layouts and uses custom post types. Offers dsIDXpress plugin integration. 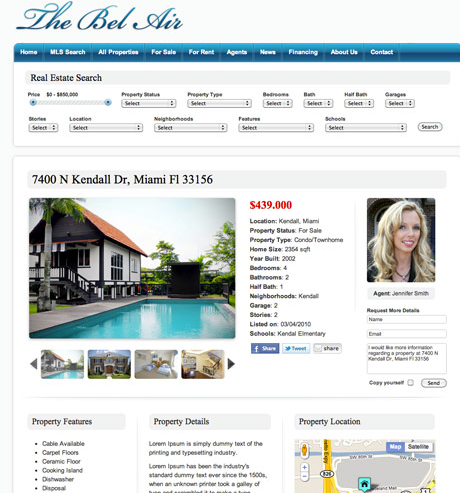 The Bel Air for WordPress: lets you list all your properties online easily. It offers convenient search features. You can build your IDX MLS search widgets to offer more value to your visitors. OpenHouse Real Estate Theme: this theme works for real estate and car dealership businesses. It supports Google Maps. Your visitors get to compare listings on your site. It is translation ready too. Make no mistake about it. The dsIDXpress plugin can be integrated in many other themes. The above themes just happen to be optimized for it. Why enter MLS listings to your site one by one when you can use the above themes and dsIDXpress script to do the job much faster?